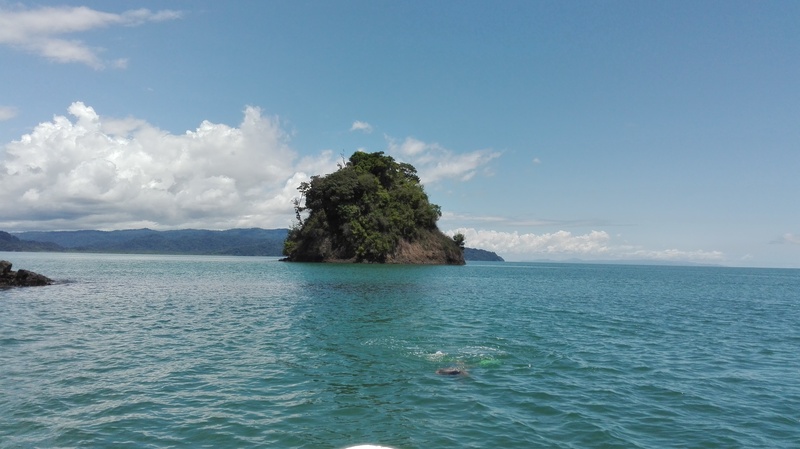 Come and join us on an eco tour of the magical tropical fjord Golfo Dulce in Costa Rica, with the Osa Peninsula´s safest and longest running boat company operator! 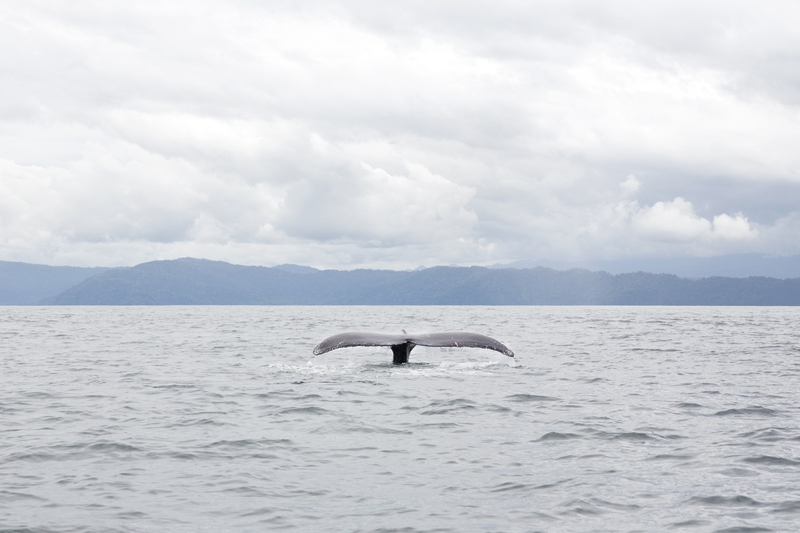 Changing Tide Tours is dedicated to high quality ecological tourism. 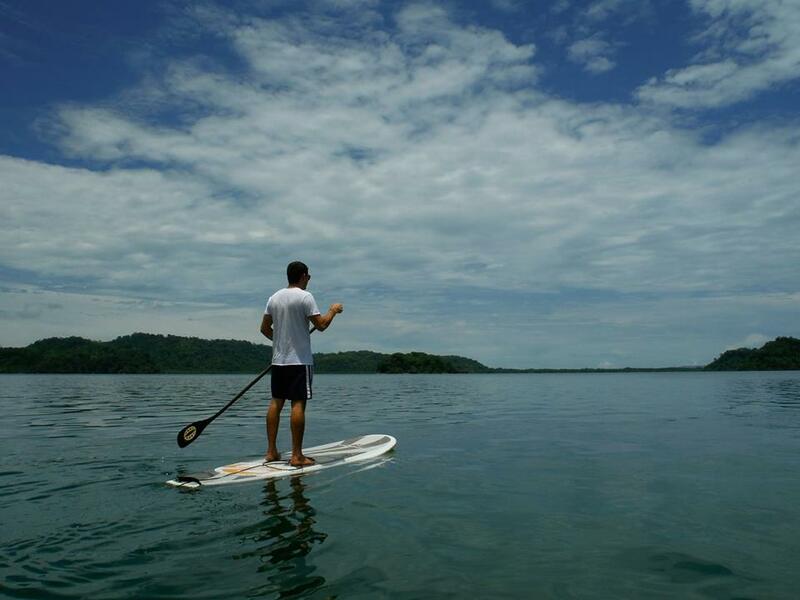 We invite you to come join us on one of our boat tours and experience nature as it happens on the Osa Peninsula, Costa Rica! 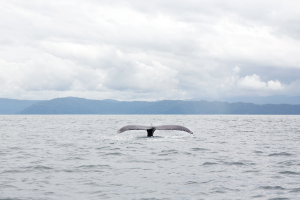 Having received over 9,000 guests tour the Golfo Dulce with us during the past ten years, we are proud of the fact that, in addition to being the longest operating tour boat provider on the Península de Osa, we are also known as the ‘Premium Tour’ on the Gulf. 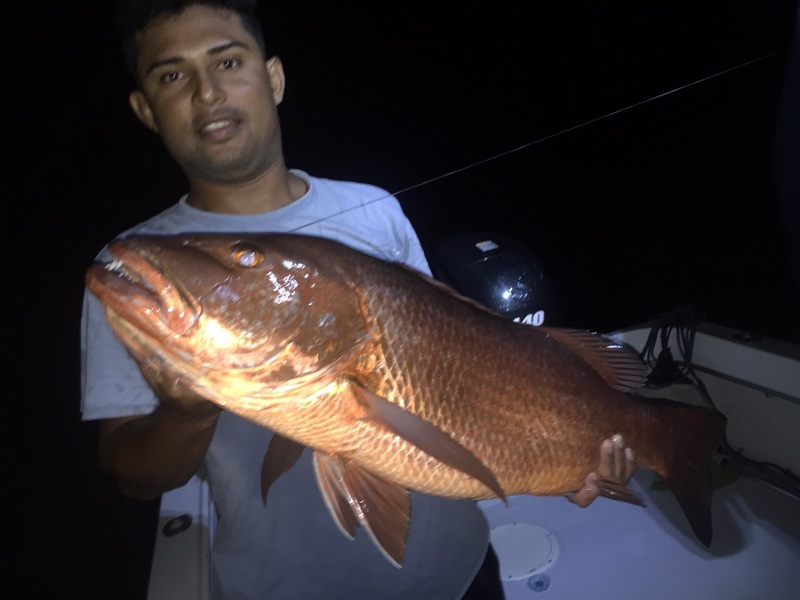 That’s because our custom-built tour boats are safe, comfortable and well equipped; and they are always manned by a professional, licensed Captain and English speaking Guide team. 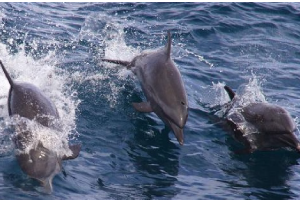 Changing Tide Tours finds the dolphins over 90% of the time. Come with us and enjoy a fun, informative, 25+ mile guided tour with the chance to spot Whales, Dolphins, Manta Rays, Whale Sharks, Sea Turtles, numerous Fish, Sea snakes and Sea Birds—there is no limit to the wildlife you can see. Our tour boats are equipped with quiet, eco-friendly four stroke motors and a full-canopy sun top for your comfort and protection while enjoying the beauty that Costa Rica has to offer. 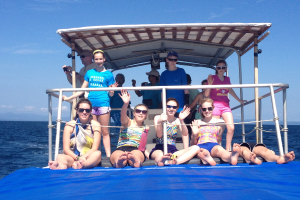 Come & join us on the Eco Tour of a lifetime! Enjoy the ultimate eco-tourist attraction! 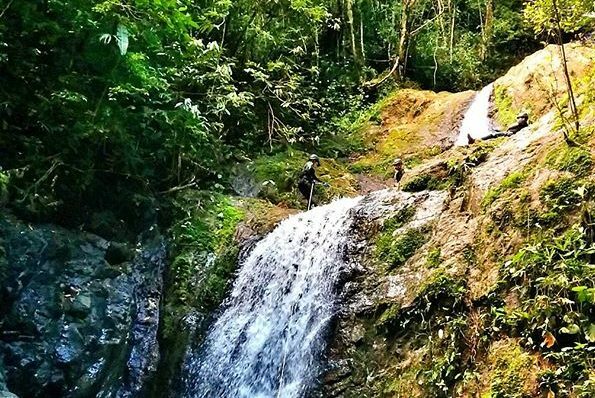 Share your Costa Rican Experience.